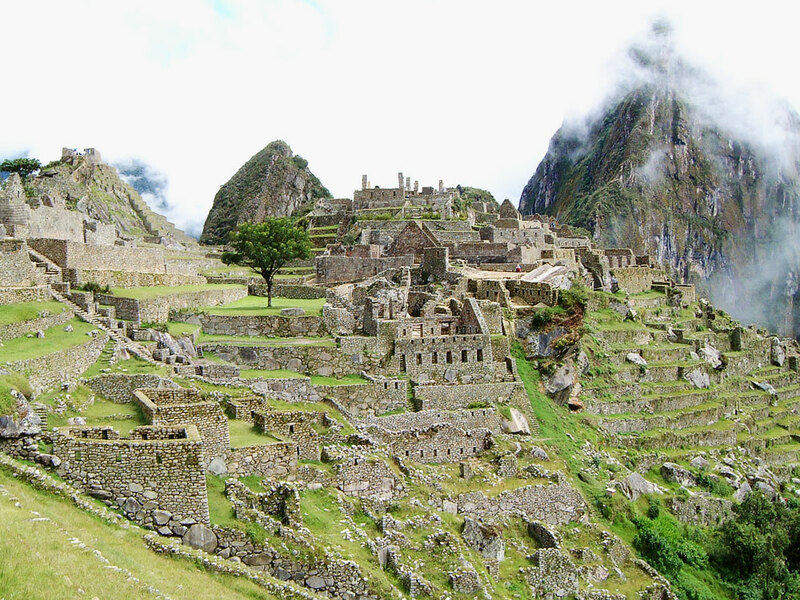 Some say the original name of Machu Picchu (meaning “Old Peak”) was Yllampu, meaning “Comfortable Abode of the Gods”. The primary purpose of the city is unknown, with the most popular belief being that it was a spiritual retreat for Pachucuti. However, there are a number of architectural features that capture solar phenomena, suggesting that the city had a deeply religious or scientific role that helped the Inca to record events and set their calendar.